Welcome to our new website and platform! 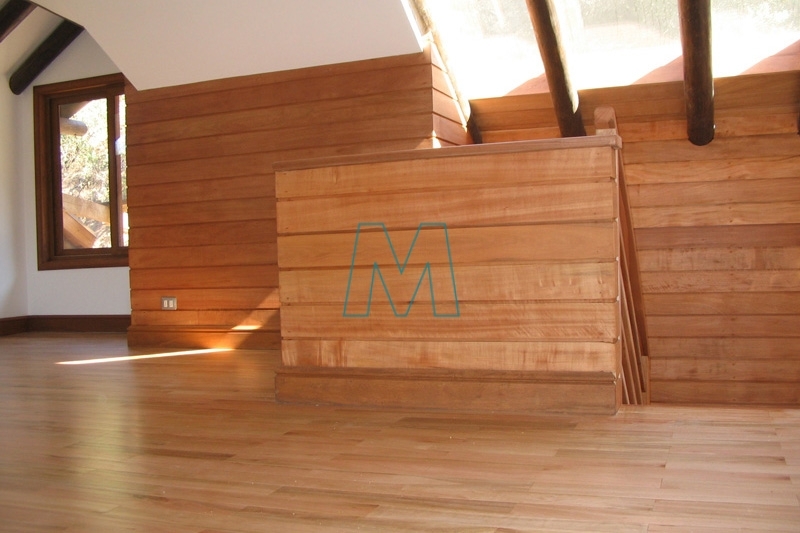 We are Railway Wooden Sleepers (Mardones BPB Creosote Treaters S.A.), a firm with more than 30 years of experience manufacturing treated and non-treated sleepers for national and international clients. The company is located in Chile, with its headquarters in Yumbel and a commercial branch in Santiago. but we also retail sell railway wooden sleepers for gardening and decoration purposes. Satisfying our client’s needs and requirements is our goal. Our added value is customization of products, we manufacture railway sleepers in any size specified by our clients with no minimum quantity. 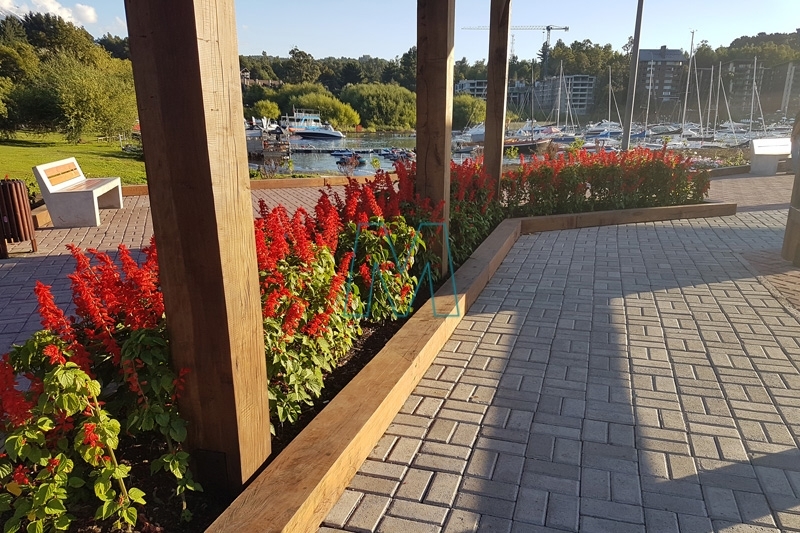 Additionally, we impregnate wood with Creosote, a preservative that expands wood’s lifespan in over 30 years; creosote-treated wood is insect and moisture-resistant. Locally we are pioneers, our team was trained by the American company Burke, Parsons and Bowlby and in 1998 the plant was installed. AWPA standards are the protocols used for the pressure treatment process. As a company not only we sell railway sleepers, but an experience to our clients. Our core value is a long-lasting relationship with our clients; assessment, premium quality product and also an after-sales relationship. As a company, we undergo continuous improvement process practices. 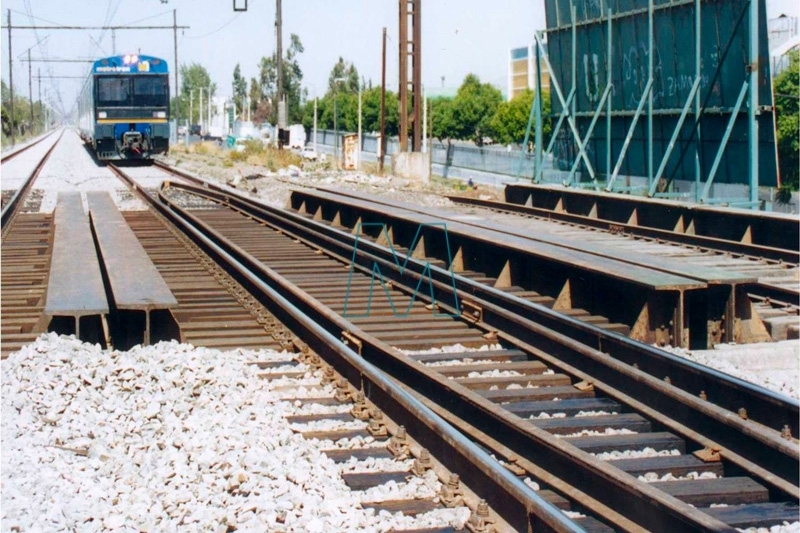 Today we supply all national railway companies with our products: crossties, switch sleepers, and bridge sleepers. 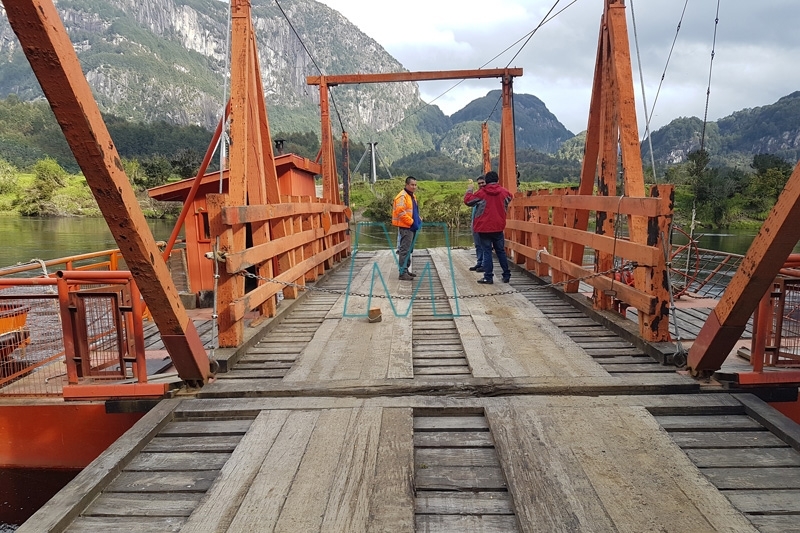 At the same time, we supply the Ministry of Road Transport with bridge timbers and dock timbers. Our new goal as railway sleepers producer is to grow internationally and supply foreign railway companies with our products. We attended MINFEPER, APTA, SPOORNET and others and all with positive reviews of our products. Any questions or comments are more than welcome, a prepared team with great disposition awaits.